Going to try this rig out at the reservoir next week. 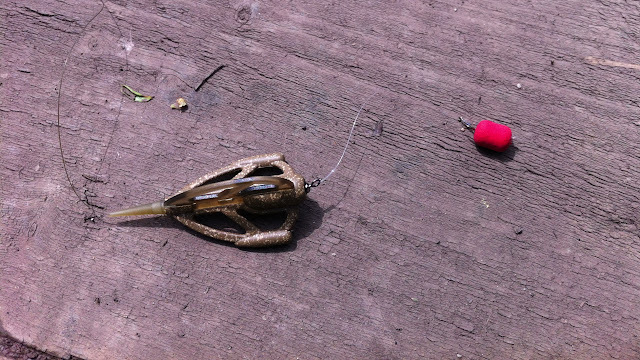 A small Korum method feeder and two enterprise fake casters on a short Guru size 16 method hooklink. Load the feeder with groundbait and a few pellets and hemp and see how we get on. When I was fishing the brook last season, when the river was low I spotted a big hole next to an overhanging tree. I only fished it a couple of times as when the bank is wet it's a bit precarious, to be honest I fished it a couple of times with limited success. It had potential though, a monster must lurk within it's depths. When I reached the swim I loose fed some squabs and balled in some scalded pellet, the swim was already alive with bleak so some good signs. It's actually a proper peg and thankfully all the stingers and weed have been cut-back to allow easy access. I planned to try some more swims further up the river before returning for the final hour. I travel as light as possible these days, unhooking mat which doubles up as a seat, landing net, rod, bankstick and all my gear in a rucksack. The first swim I know pretty well and it didn't take long to catch the first Chub, probably 3.5 to 4lb and a proper little scrapper it was too. 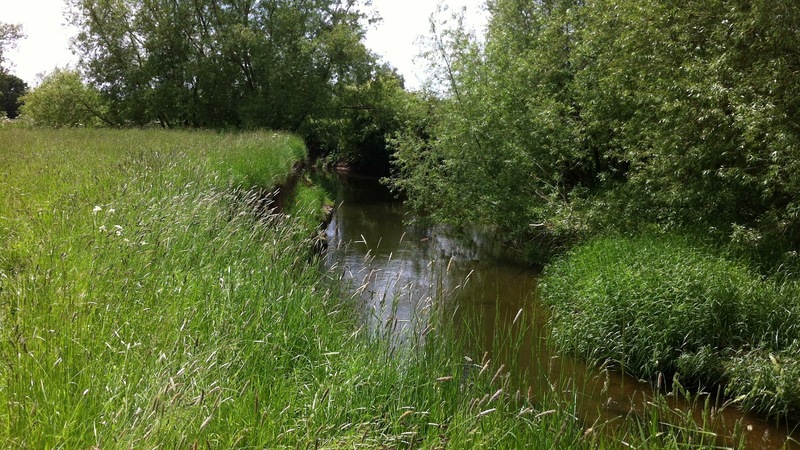 With the swim disturbed I moved to the next swim, it's quite a way from the water but perfectly fishable and with my polarised sunglasses on I spotted a decent size barbel amongst the gravel bottom and streamer weed, a lovely sight. 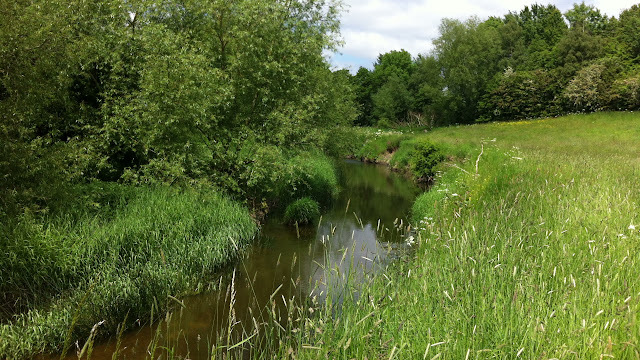 The brook in places really is a contrast to the Avon further upstream, here in places it's only a rod length wide and can make landing fish a challenge. I baited with a big chunk of garlic spam and dropped it in downstream in the middle of a crease. No rod rest this time but I was feeling for line bites. A great way to fish as you really can feel every knock. Didn't take long for a proper bite, sadly not the Barbel in the swim but another greedy Chub which was a similar size to the first one. After big Perch I'd say Chub are my favorite species, if a blank is looking on the cards you can always rely on a greedy chub to make off with your bait. For the last hour I settled in the hole swim I pre-baited, the big lump of meat was being attacked from every angle judging by the indications on the tip but then all of a sudden the knocks stopped and for a good half an hour the tip remained motionless. I was about to reel in and pack up when the tip violently wrapped round and I was in to a fish. The far bank is very snaggy and with the rod doubled over had to prevent it from reaching it's sanctuary. It was no powerful Barbel this but another Chub, and it looked like the ugly sister of the one Joe Chatterton had recently http://joechatterton.blogspot.co.uk/. I didn't weigh it but it was long and fairly chunky so nearing 4lb. Hook out quickly and the fish returned to it's hideout, 2.5hrs and 3 half decent Chub, not a bad evening. Sadly this time not the monster, just a minger. With the light fading and the bats practicing their top bombing it was time to call it a day. I've got some lobworms I need to use so might get the float fishing gear out and do some trotting one evening this week. My eldest son Ben who will be 4 next month has been diagnosed as being autistic and developmentally delayed. His improvement over the last 12 months or so has been encouraging and his interaction with this calamitous younger brother Sam is ever increasing. To be honest I think we have been lucky with his autism as it's his delayed development the main issue. We are quite lucky in the fact that he sleeps well doesn't mind new places and doesn't have that many melt-downs. He prefers to play on his own and is often fully engrossed in the toy that he is playing with, he is a tactile and is a wizz on the Ipad but we were looking for other ideas to further stimulate his development. Whenever he is near an aquarium it utterly captivates him, the bright colours and moving shapes are like an organic toy I suppose. Anyway with the Wife on a mummy night out I set-up the Fluva Edge 46L aquarium. No fish in it yet as need to the get the water condition right but plan to have 10 or so Chili Rasbora, a few shrimps and maybe a single Siamese fighting fish. 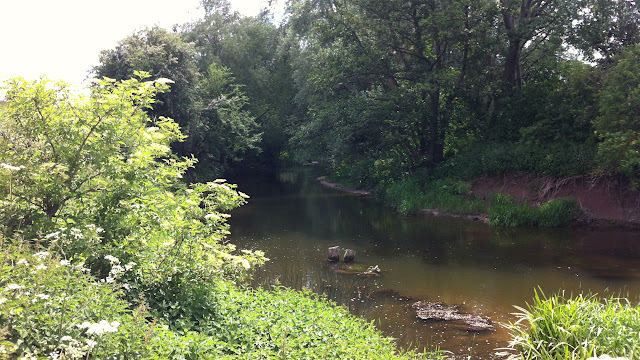 So the first session on the river the new season took me to a stretch of the Warwickshire Avon that was familiar for me, familiar in the sense during the end of last season when the water was low I could see all the deep runs and likely fish holding spots. I'd cast a line here before in the exact same swim a few times but I still didn't give it the attention it deserved, it must hold some decent Barbel, it just had too. I picked up a new landing net handle from Lanes in Coventry and had a natter to the staff, got a nice lead on 'free'ish' venue I'm going to try out as this season I'm determined to spread my fishing around the area rather than fish the same venues all the time. First time I've been to Lanes, easily the best tackle shop I've been too, massive shop and packed to the rafters with tackle. I started fishing at 7.00pm with scalded mix pellet moulded around a inline grippa lead with 12lb mainline and 10lb coated Korda hooklink, hook bait today was new for me, it was a Lone Angler Sausage Sizzle Squab. I've decided to only fish one rod this season as two got me in to a mess on a few occasions. The first swim I tried the rod tip was being knocked all over the place, plenty of fish on the swim but most likely small fish attacking the hook bait or pellets. I gave it half an hour and after a missed half arsed bite I moved a couple of pegs upstream. I re-baited and cast in to a slack area and again as soon as the rid settled on the bed I was getting indications on the rod tip. Now the Warwickshire Avon has fished funny for me, I've never had a decent Barbel in bright sunshine, usually at dusk or when it's been overcast. So I was suprised when the rod violently wrapped round and the centrepin's ratchet was taking a hammering, this was no Chub that's a Barbel. The far bank had plenty of snags and cover and with the rod bent double I had to bully the fish away from the snags. I lost two big Barbel last year because I lost confidence in my tackle but this time pre-season I fine tuned my rig and even changed my knots. The power of the fish was immense but after a powerful fight in the clear water I manged to land it. My PB Barbel and 11lb 11oz. Stunning condition too. In hindsight I should have taken my sunglasses off but as my self-takes are poor it was no suprise and it doesn't help I'm still showing my Ibiza excesses but the pictures are getting better though but still lots of room for improvement. I've been going grey since I was 17, I'm 40 now so please no suggestions of grecain 2000, maybe I need the traditional blogger hat ? 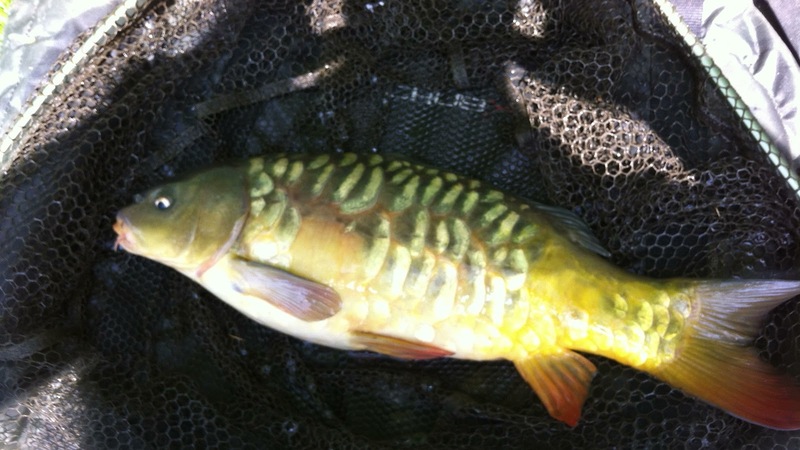 I rested it in the net and I returned it to it's swim. With the swim disturbed I tried a couple more upstream before returning for the last half an hour around 9.45pm. This time with a big spam hookbait I had a nice Chub I didn't weigh but it looked around 4lb. Some good average weights of Chub in the Avon, and there seems to be loads of them too. A brilliant first session on the river, one I'll remember for a long time. I stupidly left my landing net handle at Snitterfield Reservoir last Monday, a long shot I know but if it turns up I'd love to get it back. It was left at peg 1 by the road and I forgot to put it in my car when I left. It's the carbon twist-lock jobby. Received a nice present from the postman today, an Okuma Aventa VT 1002 I bought from Ebay. It's mated to my 11ft Harrison Torrix I use on small rivers. And I was enjoying Ibiza , fishing not far from my mind though and I'll be out on the bank somewhere tomorrow evening. To get my fishing fix I fed bread to the ravenous mullet (fish) in Ibiza harbor. 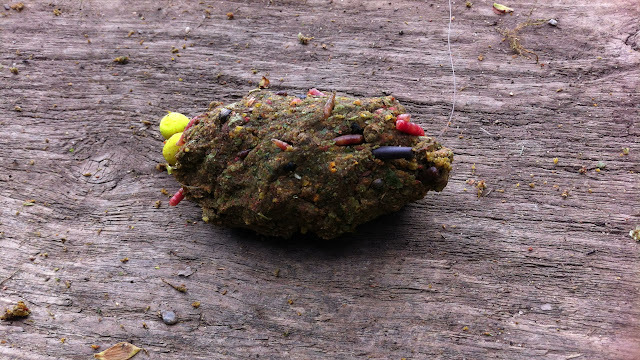 Soft pellets, small cubes of luncheon meat, castors, bits of worm for bait. Use a mini bolt-rig set-up if you cannot put up with the frustration and want to single out the specimens. See Martin Bowlers video below. I did catch two nice tench on the float and a 8lb carp took a linking to my SBS corn boilies which ended up massacring the swim and last knockings I foul hooked a tiny crucian. Carrius Carrius stick it up your Arseicus, any tips welcome as I'm stuck on a 2lber..... As a new approach I might give a small method feeder a go with some fake casters directly on the small hook. This morning I popped to the Barbel Society Show in Kenilworth, some famous angling faces in attendance and a chance to pick up a few bits and pieces for the new season and listen to the speeches from the pro's. 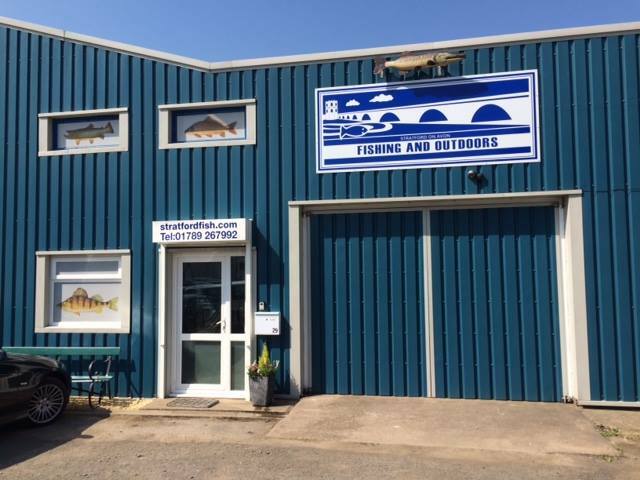 I also wanted to have a butchers at the Lone Anglers trade stand as their landing net pole looked an ideal replacement for my Drennan twist jobby as it can be a pain in the backside to operate sometimes. I always travel light for my river roving approach and sadly it was a bit too heavy for me, shame as the sturdy extension lever was a joy to operate. 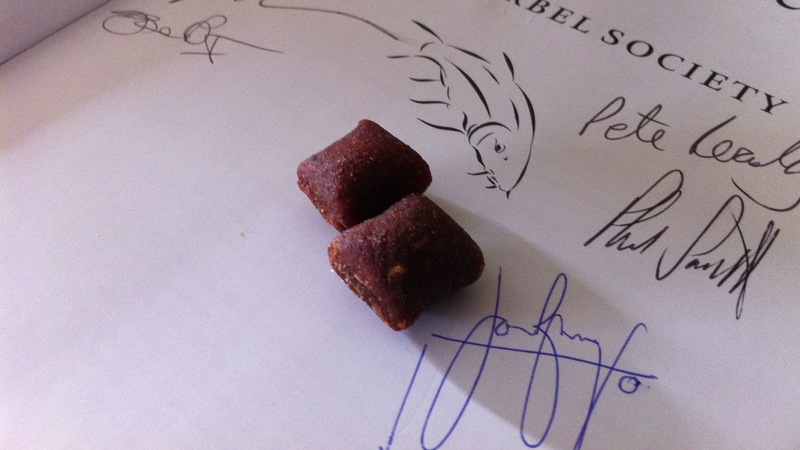 I bought some of their sausage sizzle squab baits though, they look and smell ideal for Barbel. This new season I've managed to get myself on a private stretch of the Warwickshire Arrow so before enjoying the beer garden with the Wife and kids we popped and had a butchers. 15 minutes from home and another small river I'm looking to explore. The lack of recent rain meant it was shallow and in most places I could see bottom but with a bit more water in it, it's ideal. Although I like meeting up with friends to go fishing, for me I prefer fishing on my tod, not sure why but I do. The Wife thinks I'm weird but then I probably am. The Arrow joins the Avon not far from here so all species are present including double figure Barbel. It's off the beaten track so for me ideal as I like to fish away from the masses and travel light, just a net, rod and rucksack and the Warwickshire countryside. Had a few hours at the reservoir to try and better the 2lb Crucian I caught recently. 2 rod approach today, a small cube of meat on the float and a mini bolt-rig set-up on the sleeper rod with corn boilie on the quickstop and scalded pellets around the small lead. The first run on the sleeper rod was a mint Roach that just went over the 1lb mark, 1lb 1oz and the second fish was a Tench of exactly the same size. Where were the crucians today ? 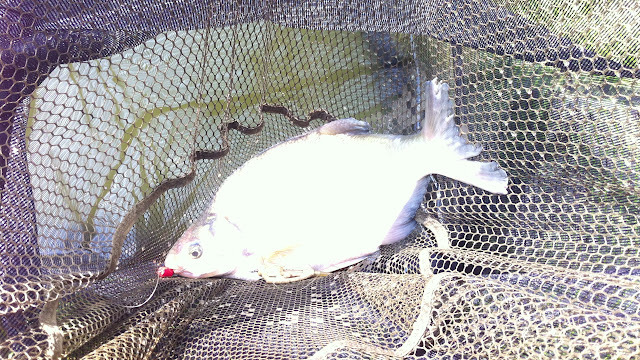 I caught a few hybrids and bream on both float and lead with the biggest 3lb or so. The surface was alive with fish, insects and the margins were full of fry and there were small crucians launching themselves out the water but sadly none graced my hook. I tried some soft pellets but again they were hoovered up by the hybrids and bream. 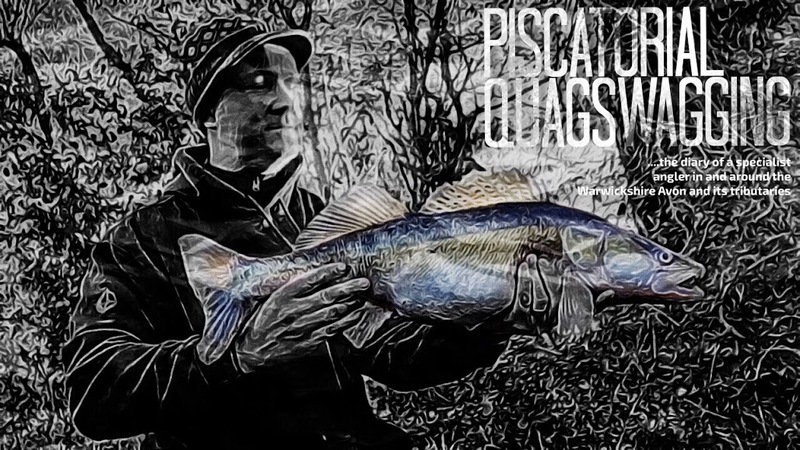 The crucians were there, the float told me that, small bits of worm directly on the hook have worked well in the past so I might have one more evening session next week before a lads trip to Ibiza the weekend. Some quality fish in the reservoir, a venue that keeps me going back. I left at 10.00pm and this was the sky I was greeted with. I love evening fishing in the summer months, a four foot twitch from a Barbel with the rod pointing at that sky, there is nothing like it. 7 of us were fishing the main lake at Barston, we had pegs 1-20 and prior to the match I searched the internet for tips on how to approach the intimidating 25 acre venue. 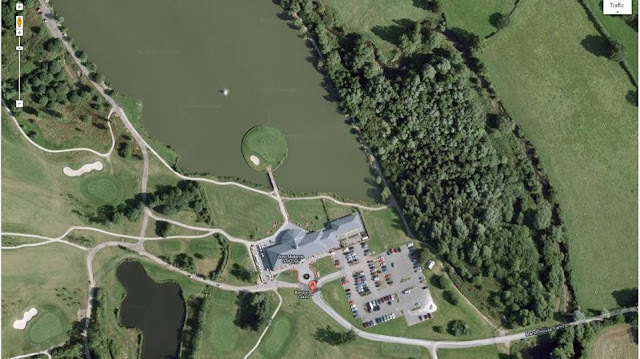 There is good head of decent carp and as it's now used as a big match venue it has also been stocked with F1 and bream. Every page I found said pole or method feeder long, as I don't own a pole the method feeder for the Carp was my tactics for the day. As 70 yard+ casts might be needed the rod used was my 11ft Harrison Torrix 1.75lb TC Barbel rod. I decided to alternate between a bright red Mainline dumbell boilie and SBS corn boilies, moulded around the drennan feeder was a mix of carp groundbait, 2mm pellets and dead red maggots. I drew unlucky peg 13 which was more or less right opposite the 18th island hole on Barston's golf coarse. The sun was beating down during the 5 hour match, looks like some decent weather is finally on the way. Bites were slow but after banking a double figure carp I was heading for a half decent weight. During the weigh in it was obvious some anglers struggled. Rich Gould was 1st with a mixed bag on the pole with 40 odd pound and I ended up 2nd place with 5 carp and two bream for 32lb, even Dave Roberts struggled and he is usually the one to watch. With the winnings myself and Dave visited the 19th hole for a well deserved pint. A hard match but Barston as a venue is great, it's not a large puddle in a farmers field and it's a nice setting. The planes from Birmingham airport are a distraction and I thought Golf was a game for gentlemen, I've learnt some new swear words whilst fishing for 5 hours. Hopefully give Snitterfield another go for the Crucians towards the end of this week but I cannot wait for the river season. I'll be away in Ibiza for the June 16th melee but I've the rods at the ready. 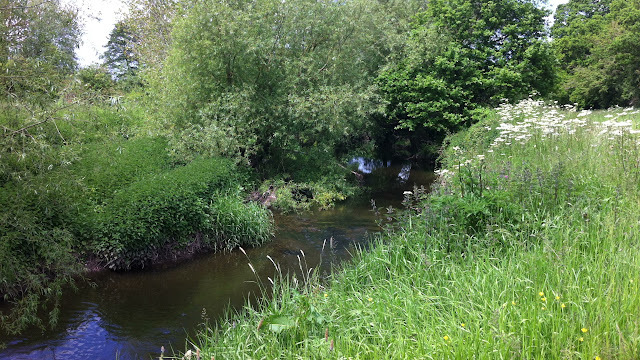 I have managed to get myself on a small private stretch of the Warwickshire Arrow, my sort of venue so looking forward to fishing a new river. I've also got the Stratford and Leamington books, so spoilt for choice.